Find all Game Code stores and prices to download and play Sword Legacy Omen at the best price. Save time and money: Compare CD Key Stores. 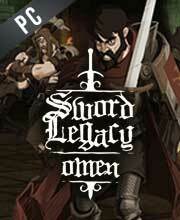 Activate Sword Legacy Omen CD Key on your Steam client to download the game and play in multiplayer. You can participate to these tests by adding comments about your digital download purchase in the store review page. Enjoy the best deals for Sword Legacy Omen CD Key with Allkeyshop.com! 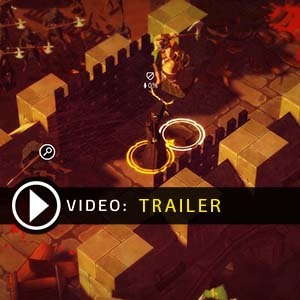 Sword Legacy Omen is an action, adventure, strategy, role-playing video game. This is developed by Forecast studio in cooperation with Fableware Narrative Design. The game is published by Team17 Digital Ltd. This is the story of King Arthur like no other. Get ready for a bloody-brutal adventure as Uther a knight motivated by vengeance and is helped by the Eldritch sorcerer named Merlin in order to locate the Excalibur. Offering a world of free exploration, examine your environment and look for documents, treasure and secrets. Puzzles are also scattered all over which you must solve. 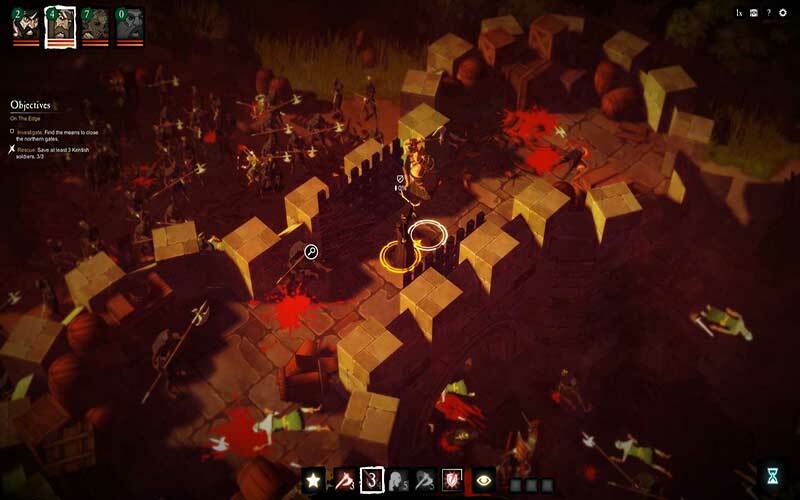 Combat is turn-based so strategic positioning is important. Unleash your party’s powerful skill combos and win every battle. 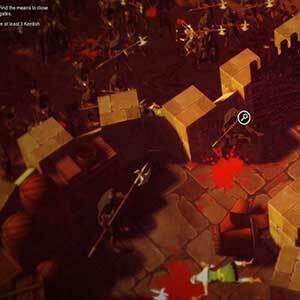 Powerful enemies like plague victims, crazy knights, or even dragons will come in hordes. You must be ready for them. Make sure you manage your team for such tasks, unlock the 70+ unique passive or active skills your hero has. Keep in mind that your environments can be interacted with so study your surroundings and make short decisions to win in battles. 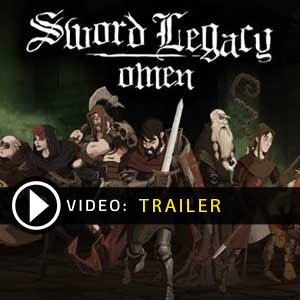 Sword Legacy Omen will give you a revamped storyline that offers honor, conspiracy, vengeance, and alchemy. There are 26 offers ranging from 3.55€ to 17.99€. STEAM CD KEY : Use the Steam Key Code on Steam Platform to download and play Sword Legacy Omen. You must login to your Steam Account or create one for free. Download the (Steam Client HERE). Then once you login, click Add a Game (located in the bottom Left corner) -> Activate a Product on Steam. There type in your CD Key and the game will be activated and added to your Steam account game library.